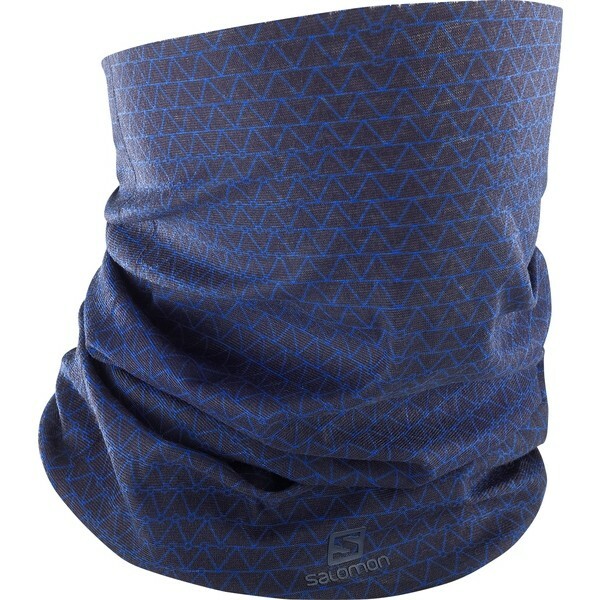 The lightweight NECK & HEAD LIGHT GAITOR is just the thing to keep you warm on a chilly spring evening or when gaining elevation. 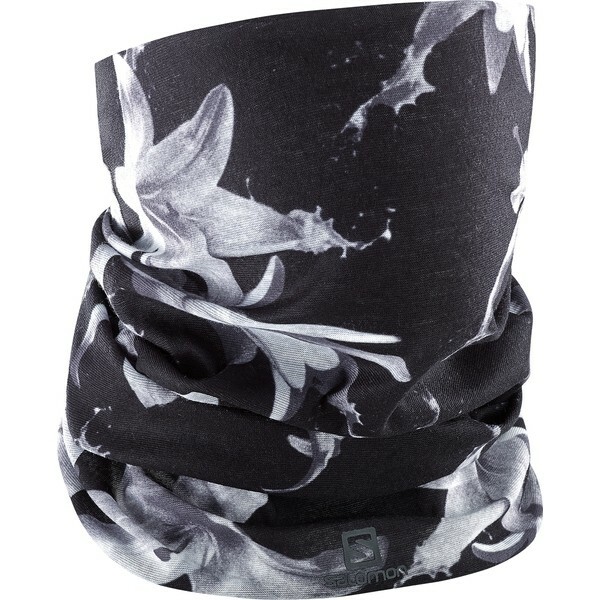 Specially constructed with soft-yet-technical fabric, it feels comfortable against your neck and chin. 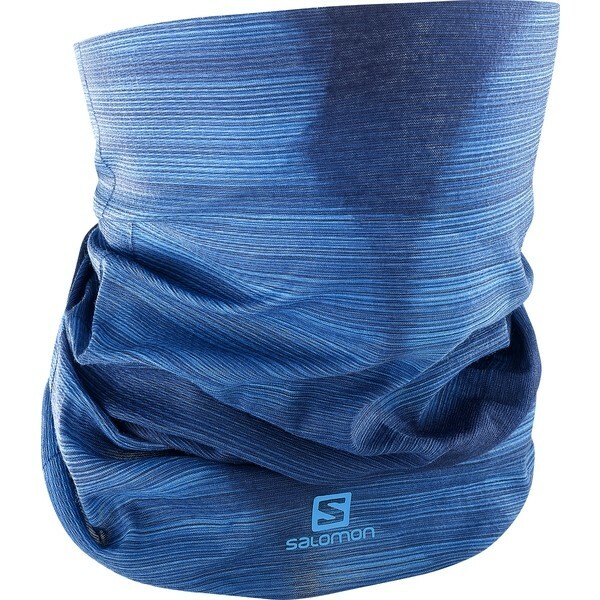 Soft Wash fabric feels good against your skin. 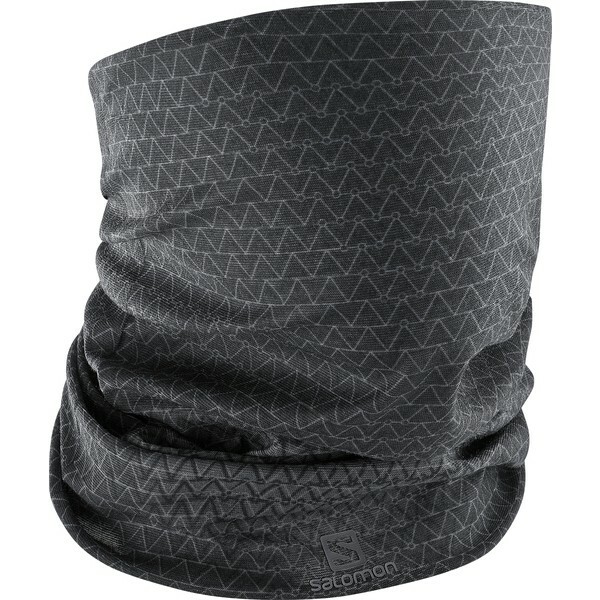 Head straight into the sun and wind this piece offers lightweight protection from both.